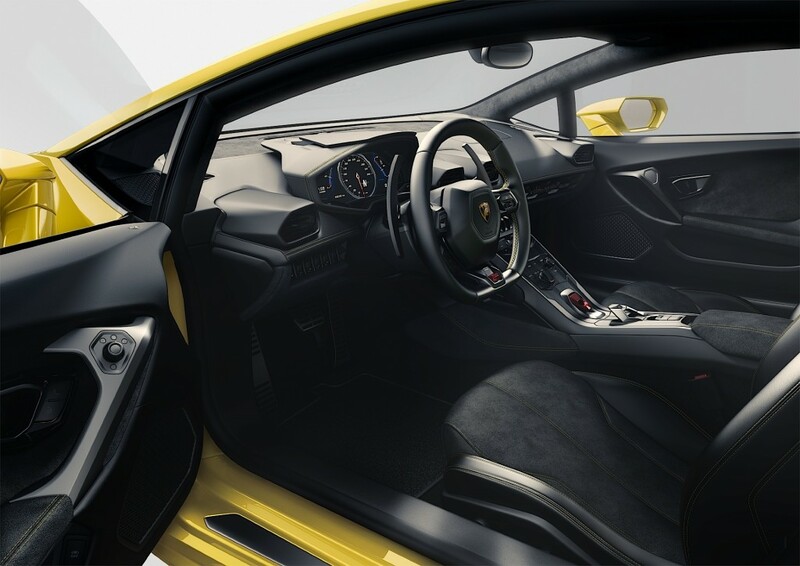 Recently Italian luxury car brand celebrated its 50th anniversary by releasing the Lamborghini Egoista, a 600 horsepower 5.2-liter V10 concept hypercar, followed by its announcement of its last production of the of the Gallardo, which happens to be Lamborghini’s most successful production car ever. 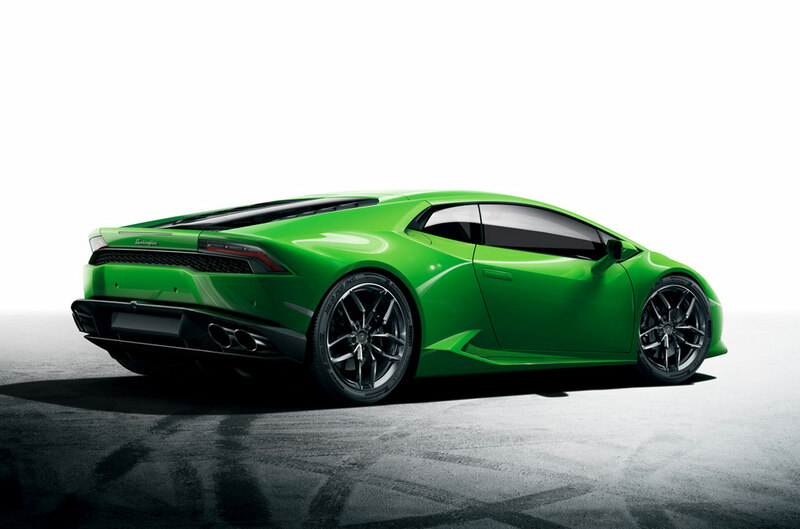 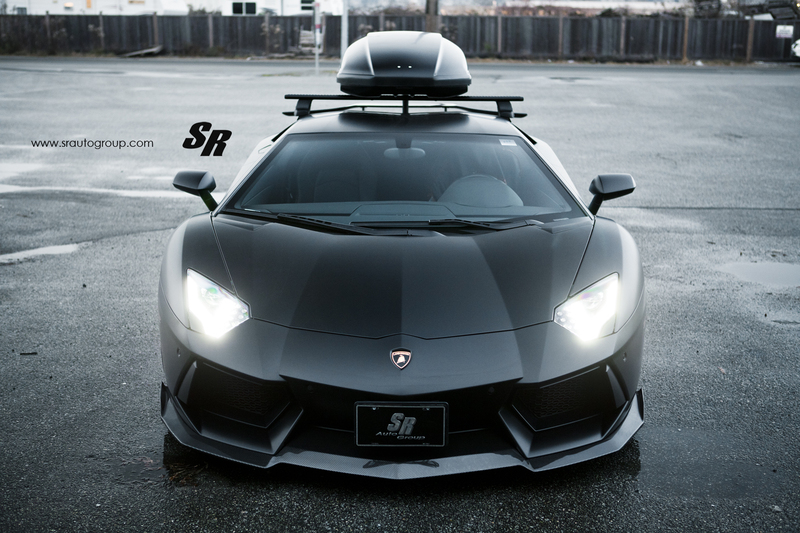 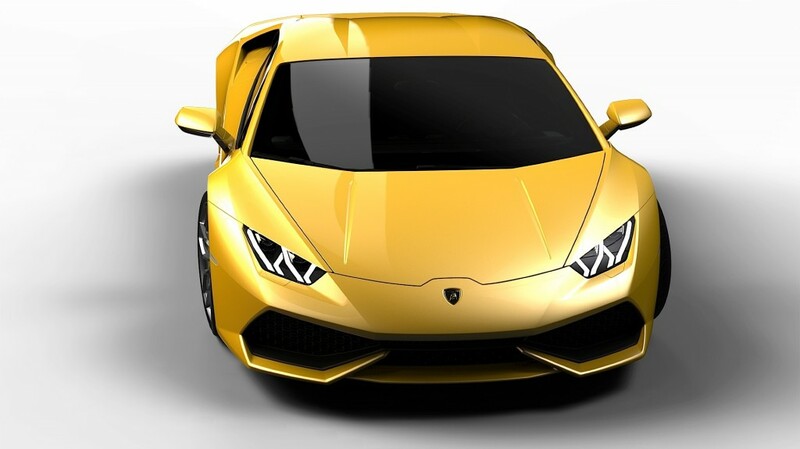 Earlier this week Lamborghini has unveiled the Huracan LP 610-4, is named after a Spanish fighting bull. 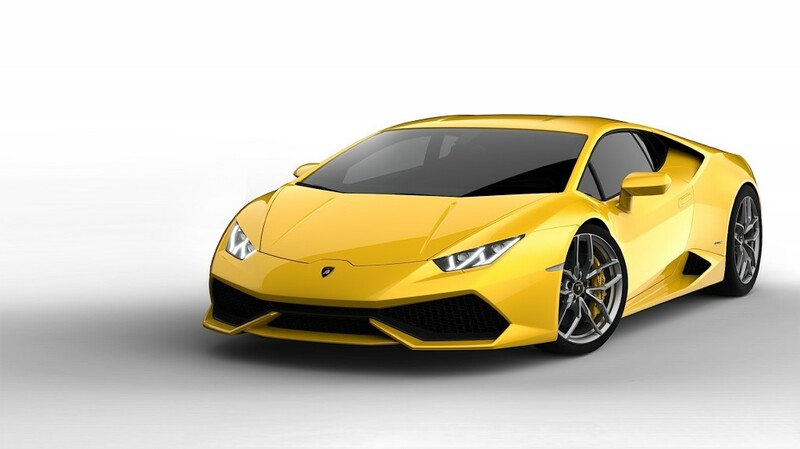 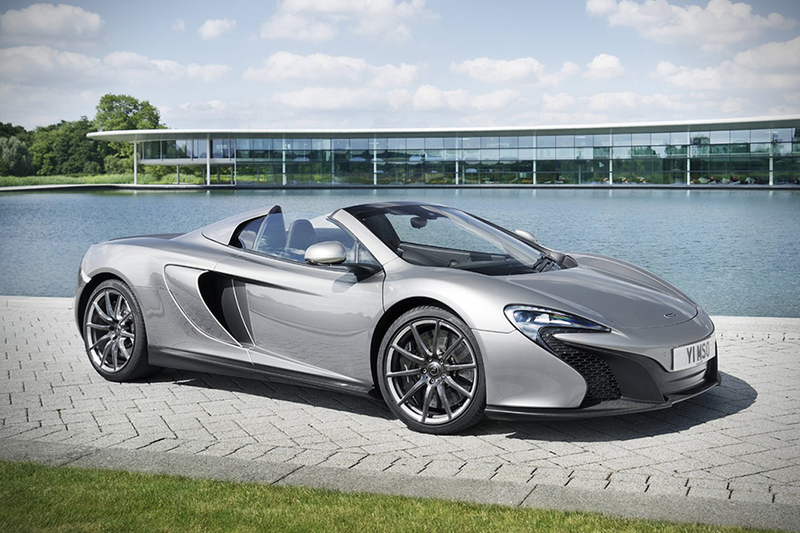 The Wall Street Journal reported the new model will product 610 horse power from a screaming 8,250 rpm out of a 5.2 litre V-10 engine generating 480 pound-feet of torque thanks to a new gasoline injection system that provides more power and torque with less fuel consumption. 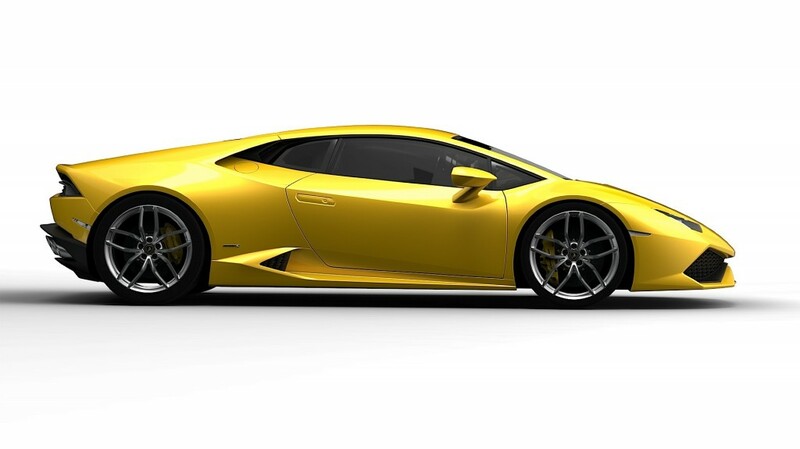 The Huracán LP 610-4 will make its offical debut at the 2014 Geneva Motor Show next March, but in the meantime, Lamborghini is planning over 130 private previews of the car in 60 cities around the world. 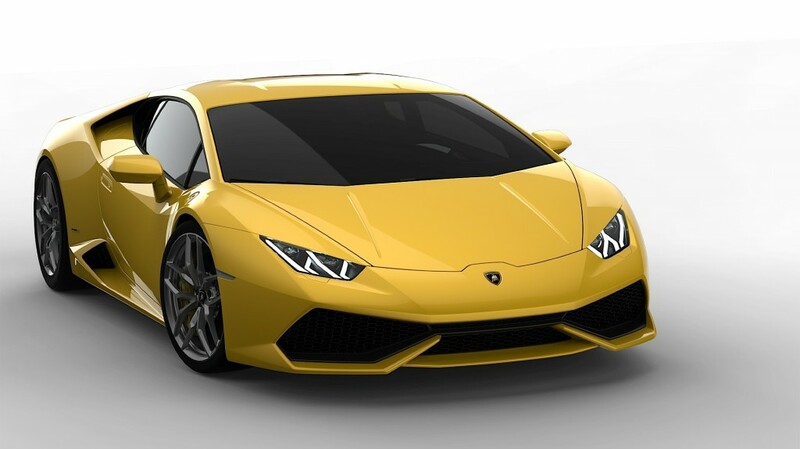 Lamborghini will build the Huracán on a brand-new line at its Sant’Agata Bolognese plant, with the first cars reaching customers in the spring of 2014.